Practical for schools in art lessons or for project weeks. So each child can use its own sponge for its project. 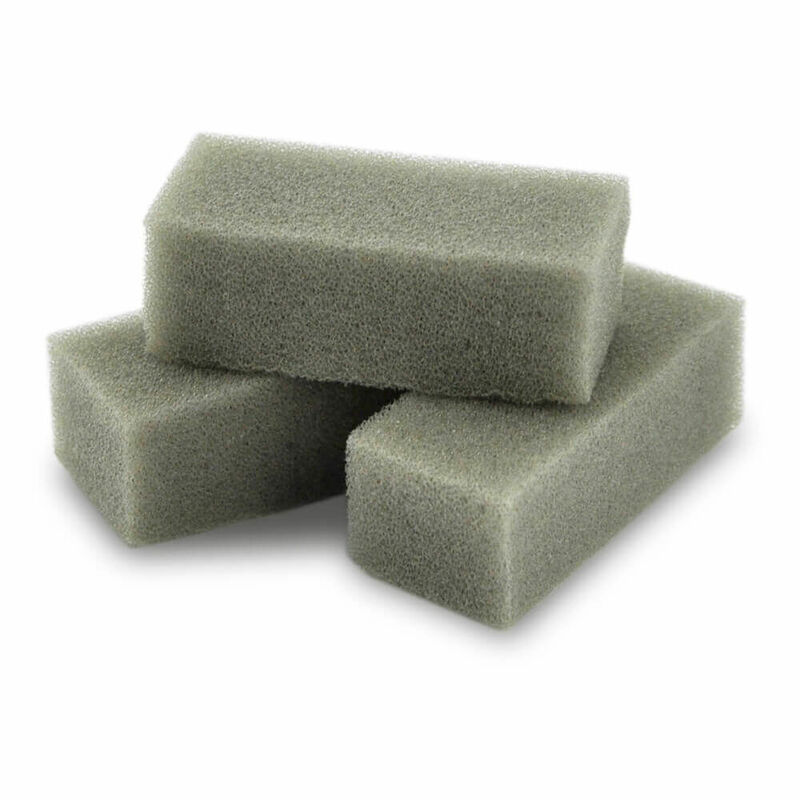 Grey mini sponges for painting or grouting your pictures or mosaics. Ideal for schools in art lessons or for project weeks. So each child can use his own sponge for his project.